Today, in a video commemorating Huawei's Weibo community's anniversary, Huawei CEO of Consumer Business Yu Chengdong said the company aims to ship 200 million phones in 2018. 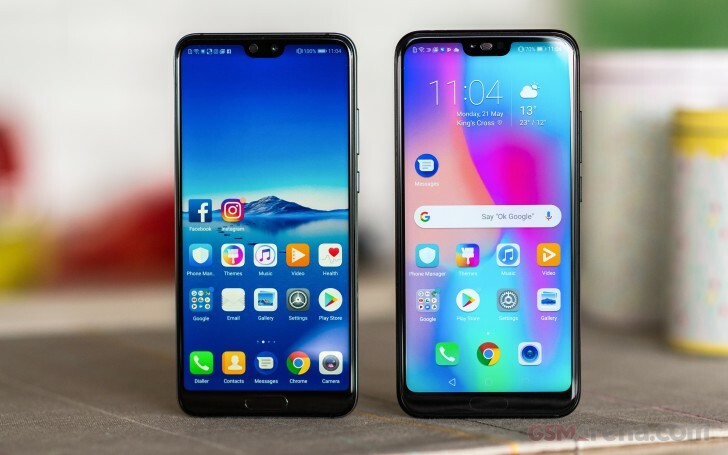 He disclosed that the company shipped more than 150 million phones last year (including the Honor series) so a jump to almost 200 million would be huge - 30% in fact. The first three months of 2018 saw Huawei in third place in phone shipments behind Apple and Samsung and saw it tie for first place in its home market of China with Xiaomi, Oppo and Samsung. However Huawei's mobile business will have trouble competing globally with Apple and Samsung until it gets back to selling devices in the US. so happy with my p20 , had p10 plus ,great phone ,really fast ,face unlock works great .